Infinity Ward has announced that the upcoming Call of Duty: Infinite Warfare has gone “gold,” and is excited for the game’s multiplayer beta next month. Developer Infinity Ward announced the news via Twitter overnight, and shares to be excited to optimize the game pre-launch by making use of the gathered player data from the upcoming MP beta for PS4 and Xbox One. As covered last week, the beta will skip PC. 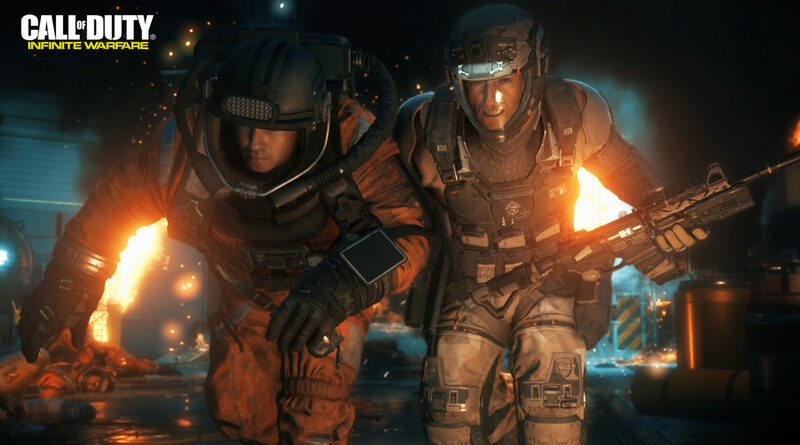 The “Gold” status means that Infinity Ward has finished development on the shooter and that the game is being prepared to be copied, packaged and shipped to retailers. Infinite Warfare will release on November 4 for PC, PS4, and Xbox One alongside the remastered version of Call of Duty: Modern Warfare. The latter might also become available as a standalone game shortly.